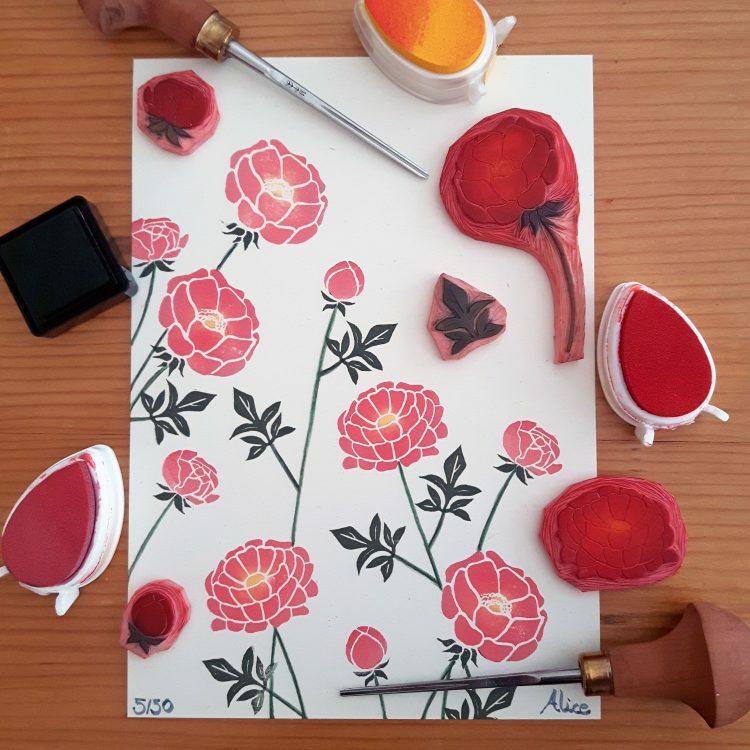 Home | Posts tagged "block carving"
I have to admit to you that I am a little cuckoo about peonies! They’re my favourite flower, and I wait all year in anticipation of their arrival. I’m lucky enough to have two really well established peony plants in my garden, and from May onward I’m pretty much constantly checking on their progress. 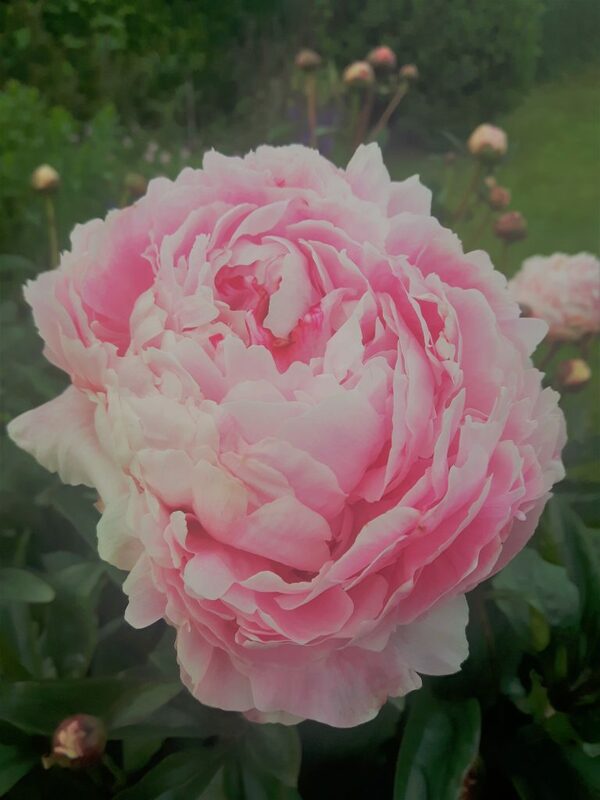 A peony in bloom in my garden. I decided to draw on this love, as the inspiration for a limited edition peony art print. 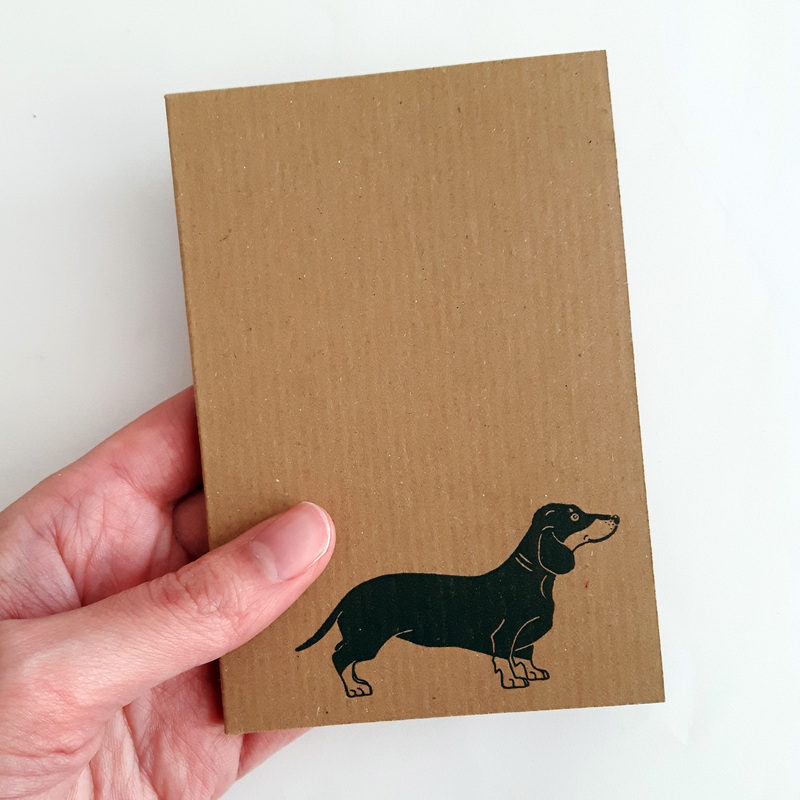 To be honest, I only ever draw what I love, which is why there are so many dog designs in my ranges! 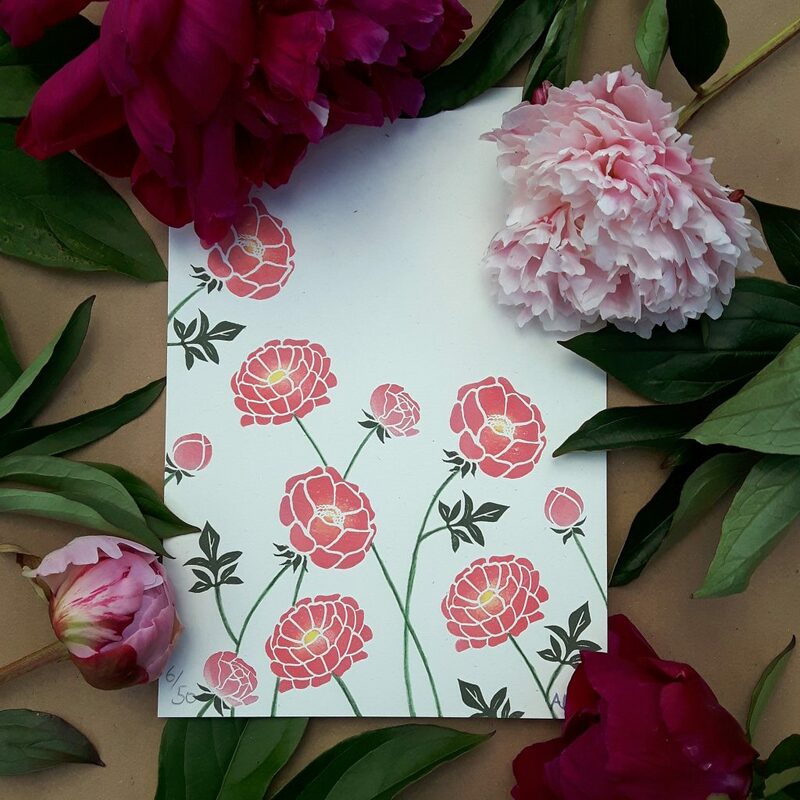 I began by drawing some simple ink illustrations of peonies in various stages of bloom. From these drawings, I then carved rubber stamps, or block cuts, as they can be called. 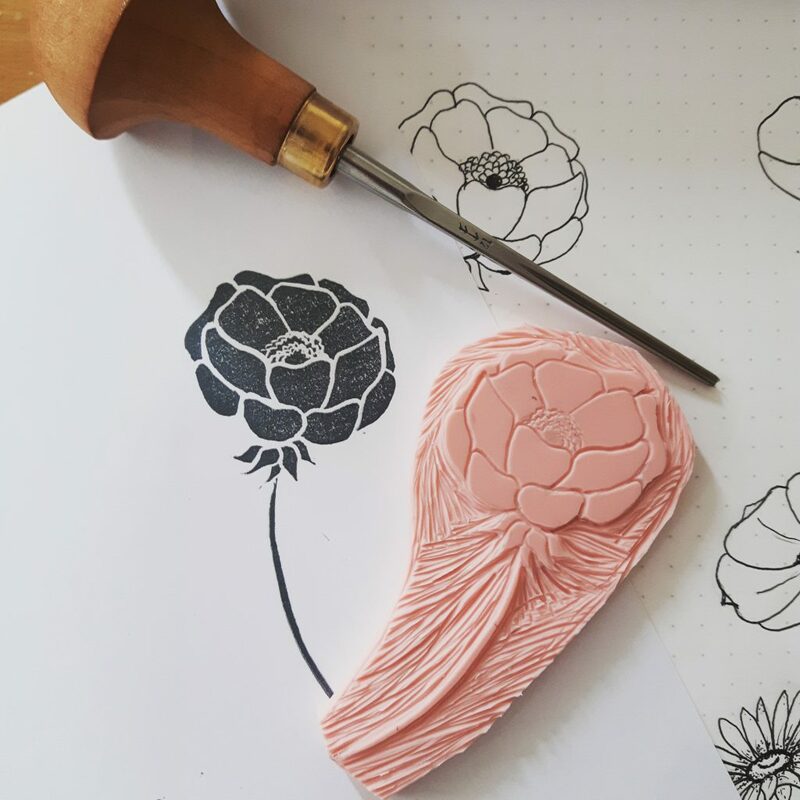 It is these block cuts which I use to create my peony art print. Although they are a limited run of just 50, in reality each print is unique in its own right. There’s a couple of reasons for this; firstly, each element has been carved as an individual block cut, rather than being carved as one large piece. Added to this, I don’t choose to use a template when printing, therefore, one-off variations are created between each print. Finally, once I have finished printing, I add in each stem by hand, using watercolours; this adds yet more individuality to each piece. To find out more about my peony art print, and get your own little piece of peony print perfection, by visiting my listing. The Speedball Speedy Carve block is made from a really soft rubber, and comes in all different sizes. It’s so easy to work with; just draw or trace your image straight onto the block (remember to reverse your image), then get carving! The Pfeil cutters are a bit of an investment, as they’re not cheap. However, I have found that they are really worth the price tag! 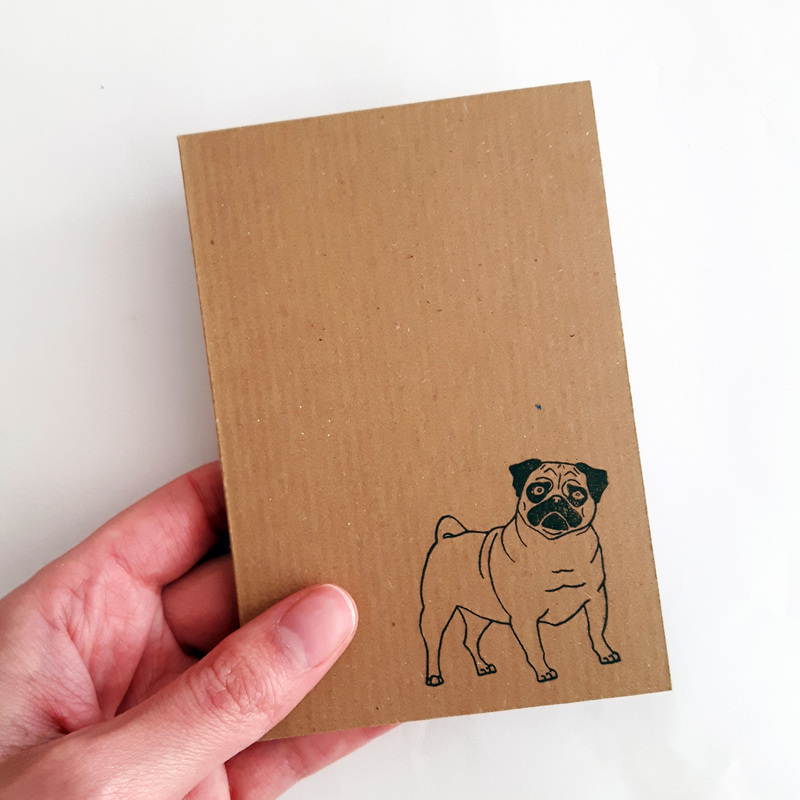 If you just want to have a try first, then you can buy really cheap lino cutters, like this one, but you will find it a lot trickier to carve. The Versamagic and Versafine ink pads are great, as they come in tiny dew drop sized pads, which cost under £2.00 each! 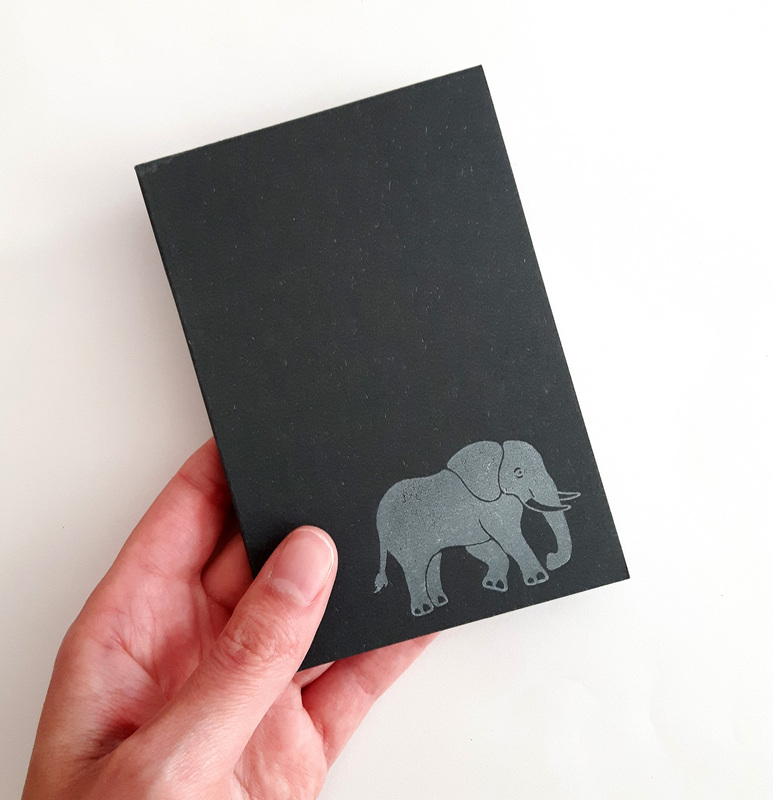 Great for experimenting with colours, and none of the fuss associated with traditional lino printing, where you’d use traditional block printing ink along with a brayer.